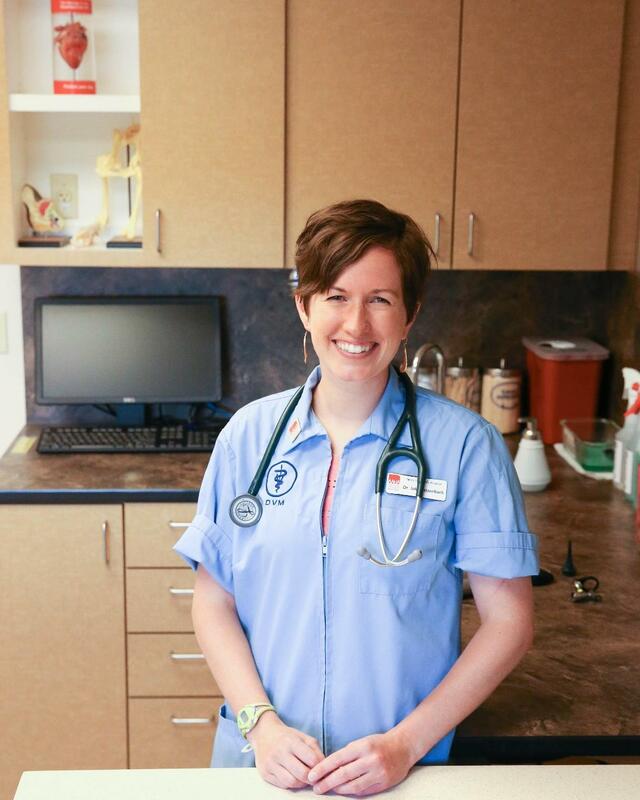 Dr. Katzenbach hails from a northwest suburb of Chicago and attended the University of Illinois for both her undergraduate and veterinary degree before joining our team in 2013. Her education includes a small animal rotating internship at Wheat Ridge Animal Hospital and an exotics internship at Colorado State University. When she is relaxing and having fun, you will likely find Dr. Katzenbach taking full advantage of the Colorado outdoors by running and backpacking with her dogs. She also enjoys climbing and skiing.